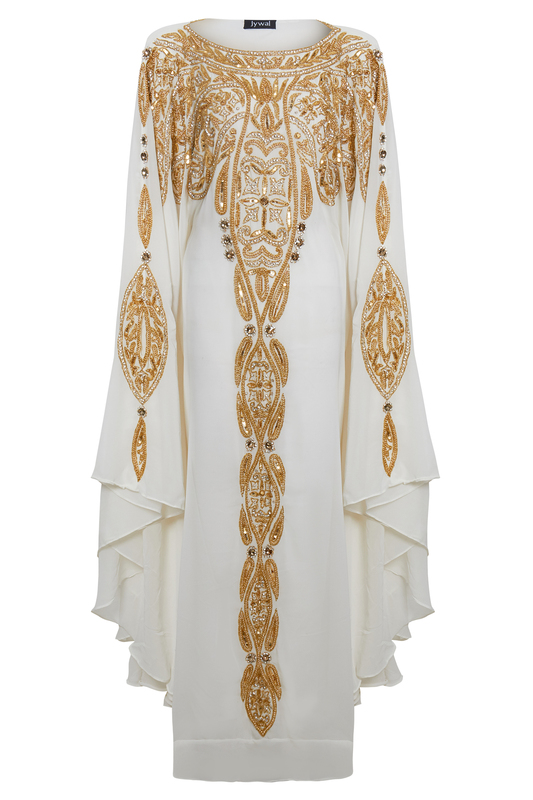 Embody head to toe glamour with our stunning kaftans! 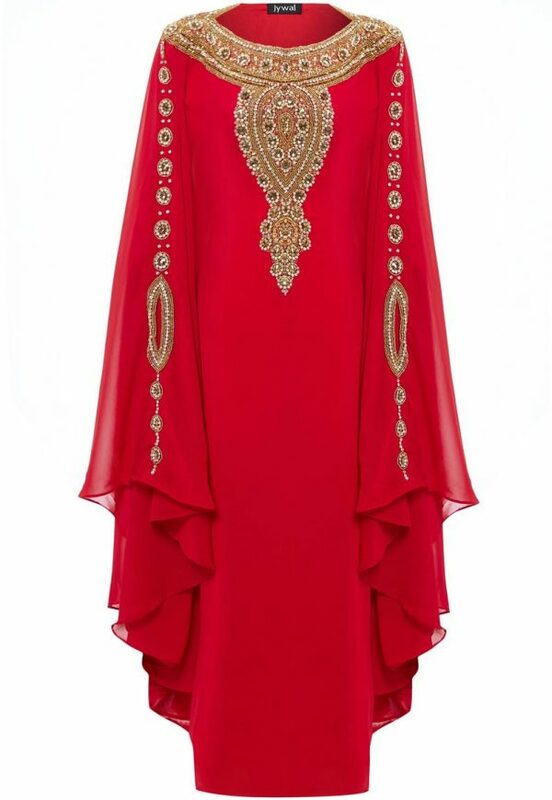 With Jywal’s Kaftans you can make a royal statement at your occasion, we take pride in our designs, so you can be the ‘bell of the ball’, be classical and unique. 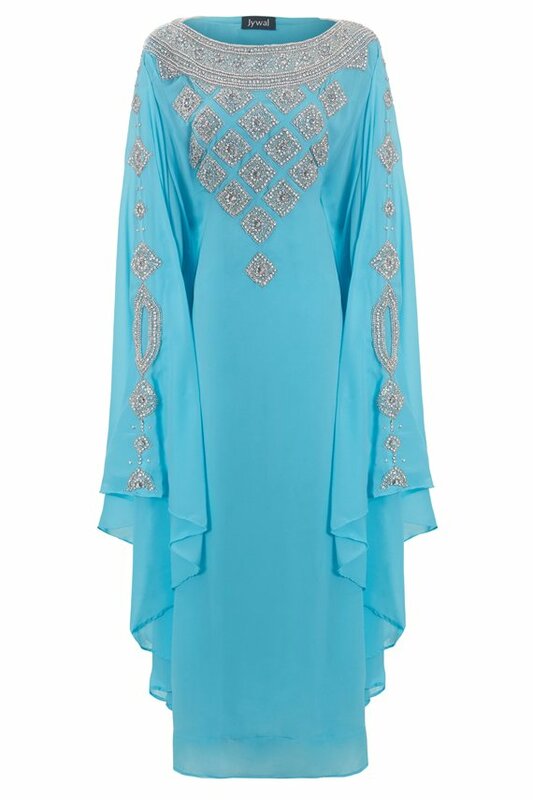 The kaftans are designed to fit all shapes and sizes, with bold colours and embellishment, you’ll find the perfect kaftan for that special occasion.